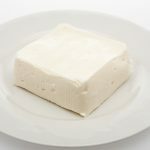 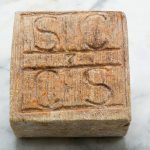 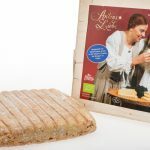 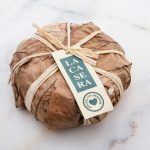 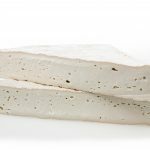 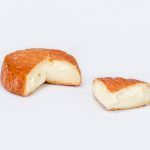 The name of this French cheese is an homage to Franรงois Rabelais, the famous writer and satirist. 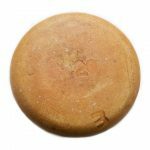 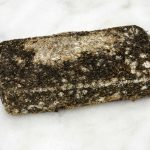 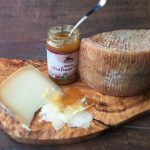 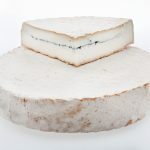 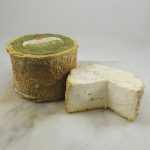 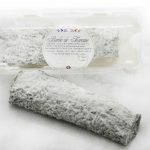 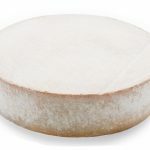 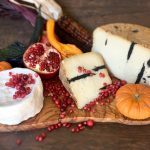 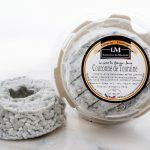 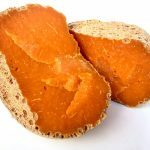 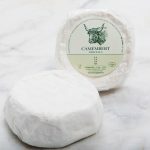 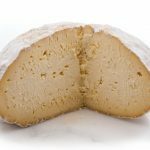 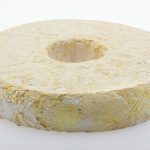 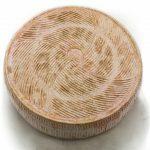 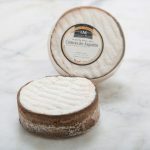 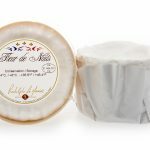 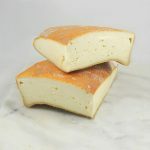 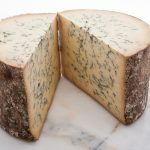 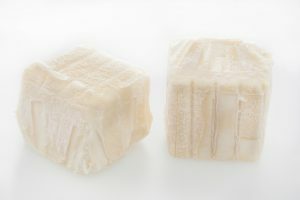 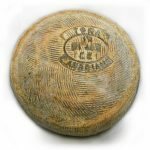 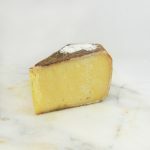 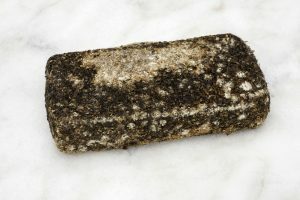 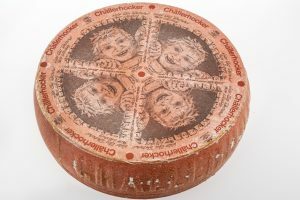 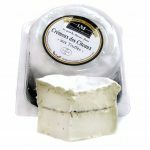 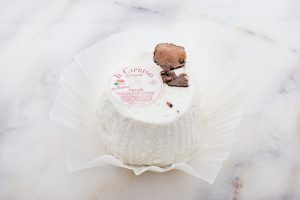 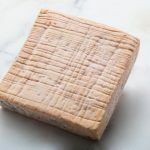 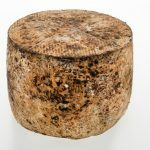 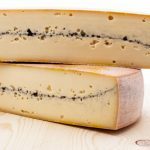 Tomme de Rabelais is a semi-firm cheese made from cow’s milk featuring a creamy and fudgy texture and a sweet fruity flavor with a bitter note under the dusty brown rind. 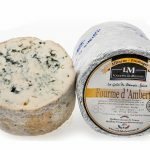 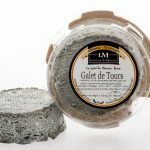 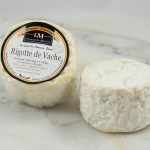 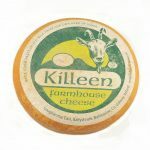 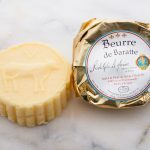 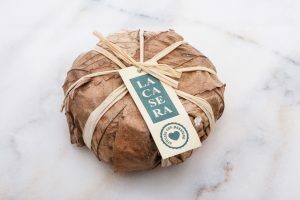 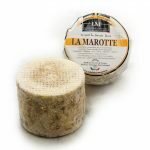 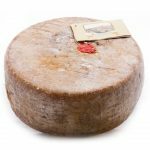 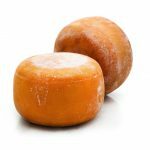 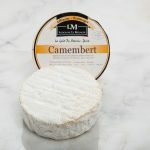 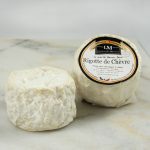 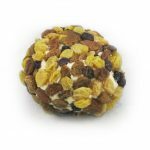 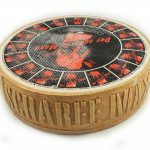 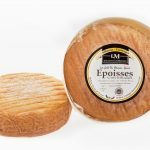 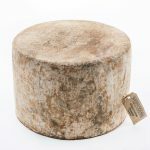 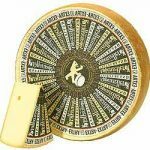 This full-bodied cheeese is aged by renowned cheese affineur Le Meunier. 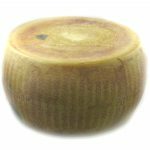 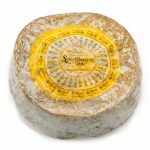 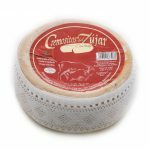 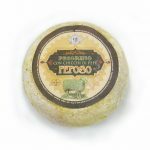 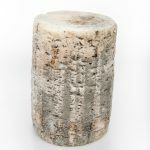 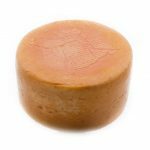 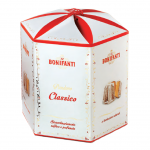 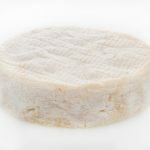 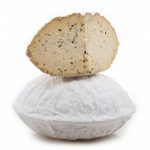 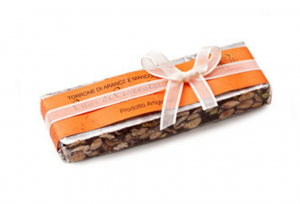 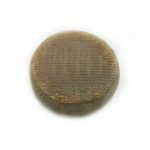 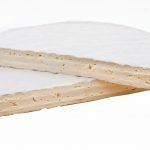 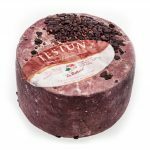 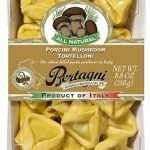 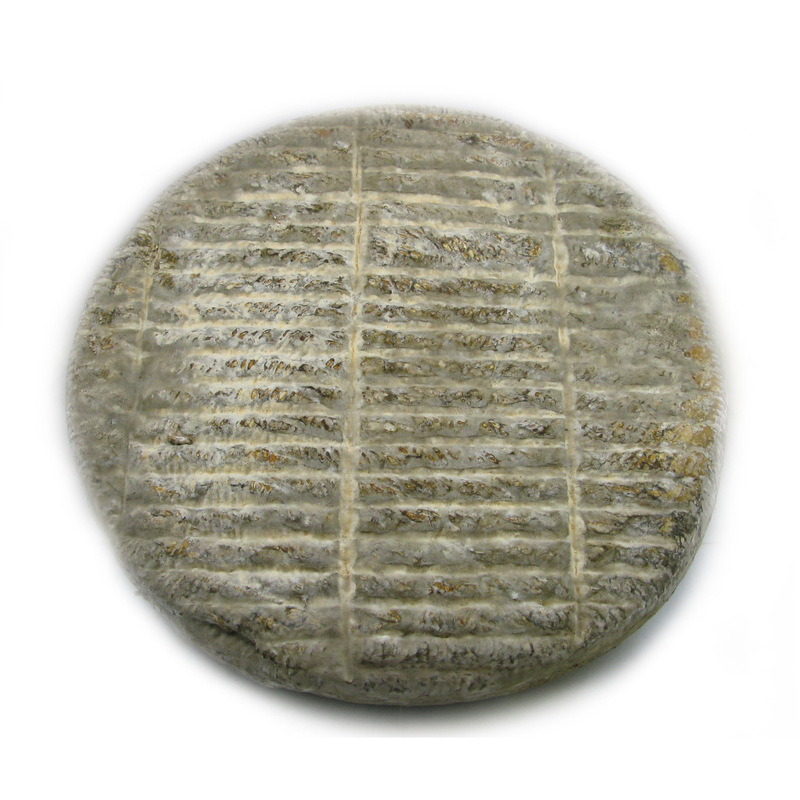 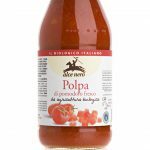 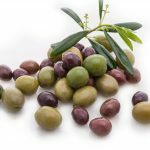 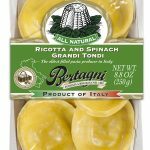 Organoleptic properties Aspect and texture: Rustic rind with dense, semi-firm paste. 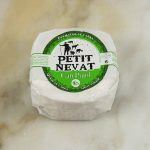 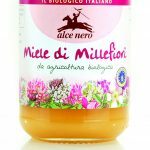 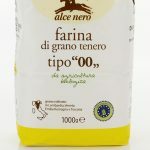 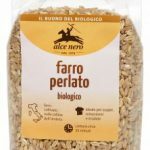 Taste: Complex cow’s milk with grassy overtones. 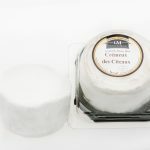 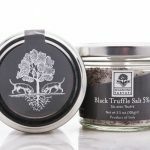 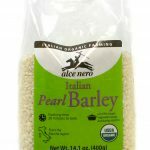 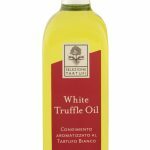 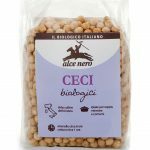 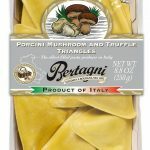 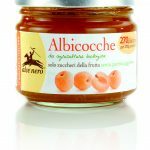 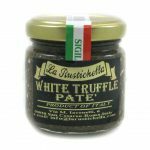 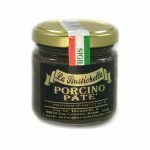 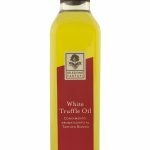 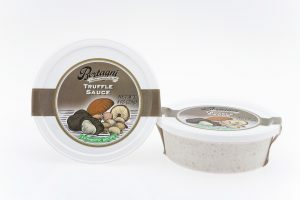 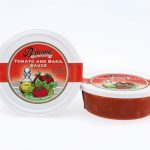 Serving suggestions Try it as is paired with a Cรดtes du Rhรดne, grated on baked potatoes or to use it to prepare excellent dessert! 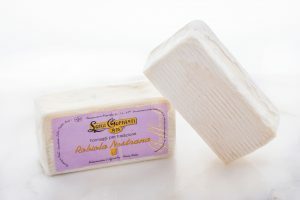 Ingredients Pasteurized cow’s milk, culture, traditional rennet, salt.